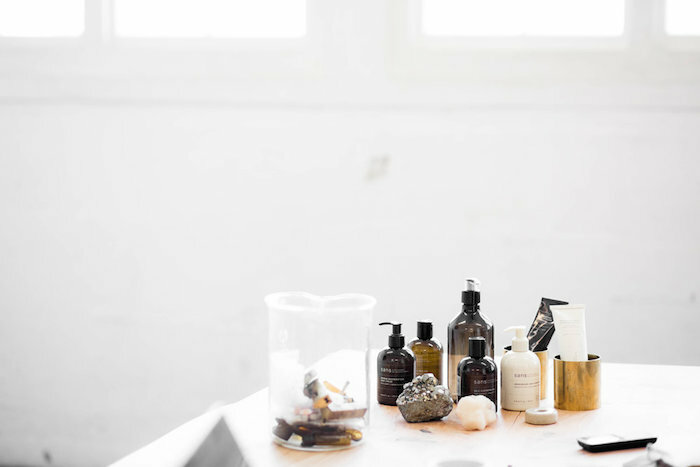 Over the last few years, it’s felt like there’s been no end to the successes of the natural and organic beauty industry. 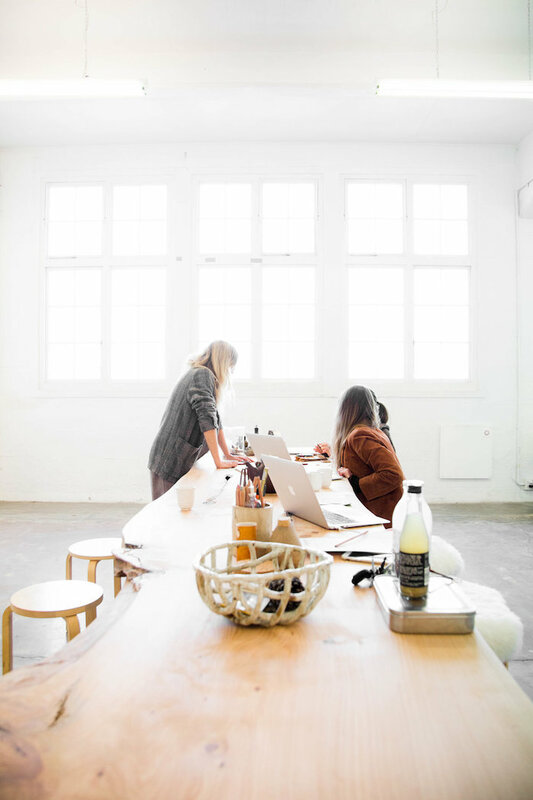 Brands are launching and developing at lightening speed rate and these days ‘green beauty’ means a whole lot more than a DIY formula made in someone’s kitchen. However, for us, there have always been a handful of well-respected individuals who have truly pioneered in the market from the very early days. Lucy Marr just happens to be one of those people. Lucy is the founder of go-to Glasshouse brand Sans [Ceuticals] - a highly effective range of potent, multi-use products for skin and hair, made using the finest quality botanical ingredients. She started her career as a hair stylist, launching her first salon with her partner in Auckland when she was just 24. Stephen Marr is still one of New Zealand’s most well-respected salons, with three sites and two skincare clinics under the brand’s belt. These days, Lucy is firmly at the helm of [Sans] Ceuticals - developing formulas that bridge the gap between science and nature. Results are confidently at the center of every Sans product. Each ingredient has been picked for purpose - whether it’s sustainable ground bamboo to gently slough away dead skin cells or powerful vitamin E for treating scarring and stretch marks. 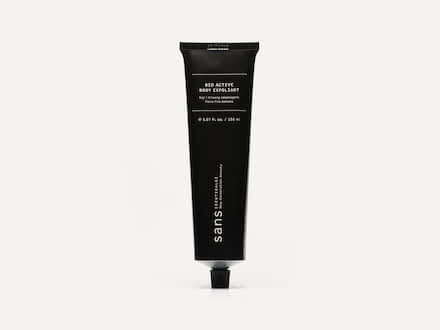 The word ‘Sans’ (translating to ‘without’ in French) also hints at the ingredients not used in Lucy’s formulations. What we love about Lucy’s attitude is that her ethics extend to so much more than just the products she wants you to fill your bathroom shelves with. A New Zealand native, she’s used to feeling connected to the land and nature in a way that perhaps us Brits aren’t so well accustomed to. For instance, her approach to food and drink mirrors her approach to hair and skincare, with “less” certainly meaning “more”. 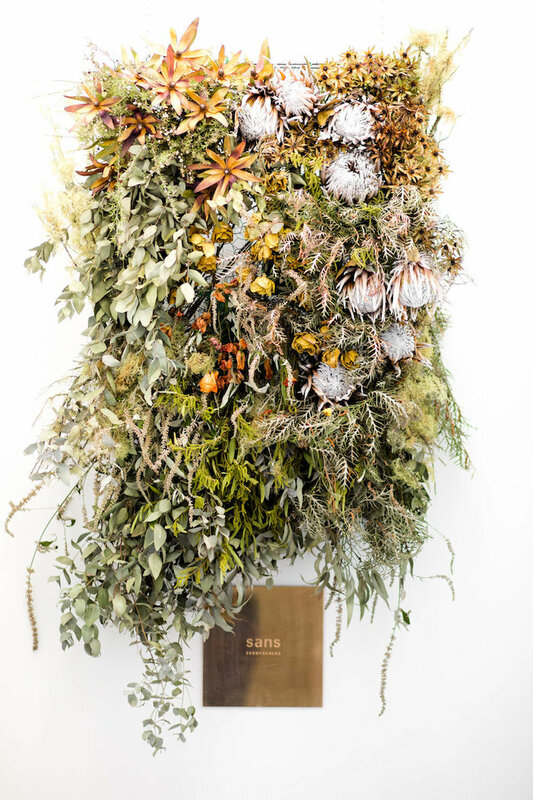 Part of Sans [Ceuticals] success hasn’t just been down to what lies on the inside of the (100% recyclable) packaging, but the brand aesthetic as a whole. Beautiful, ecological and a minimalist’s dream; purchasing a piece of Sans is as much a design-led statement as it is a cosmetic one. 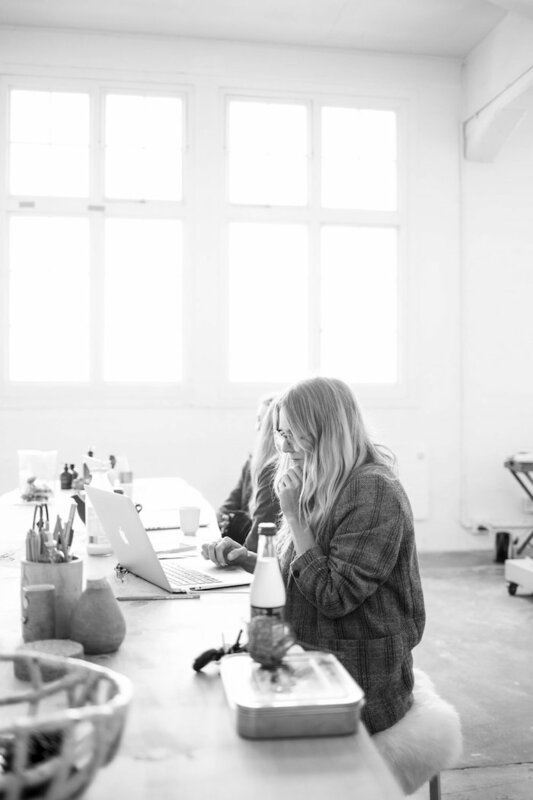 Their signature neutral palette reminds us of the land and earth Lucy feels so connected to, and the use of biodegradable ingredients and vegetable inks for printing all make for a brand that intertwines style, substance and ethics - which is no mean feat. 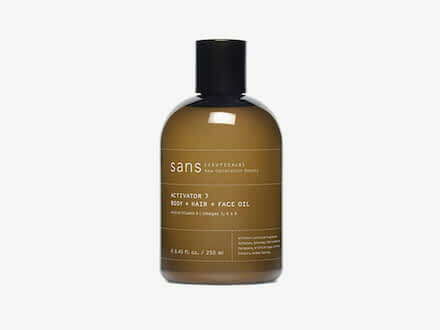 A Sans bestseller, this multi-purpose product can be used from head to toe. Try applying to damp skin after showering or rubbing into mid-lengths and ends for softness and shine. Made with fine bamboo granules to gently slough away dead skin cells, this exfoliator is a natural beauty cupboard must-have. 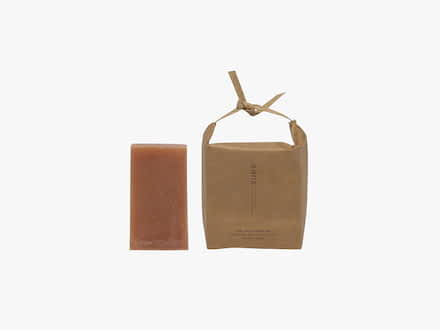 Brand new to the Sans line-up, this probiotic soap cleanser can be used on the face and body for a dose of clay-based nourishment.